Under-pressure gaming firm Nintendo just posted its latest quarterly financials and they are not a pretty sight. According to Reuters, the company recorded a 61 percent drop in quarterly operating profits which has triggered it to alter its annual forecast, which is now foreseeing a $580 million (45 billion yen) operating loss over the full year. 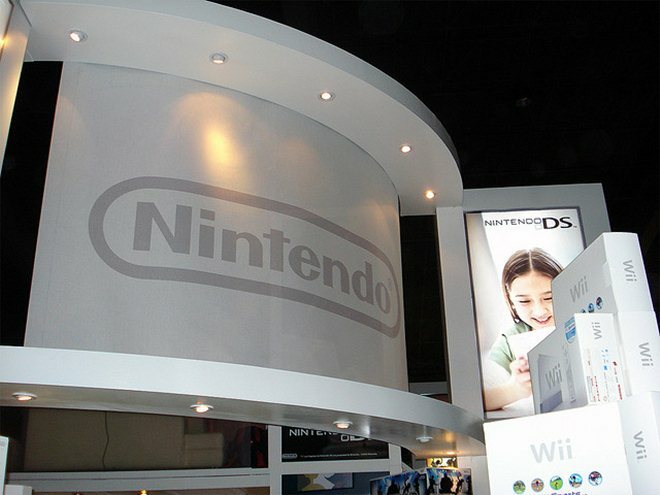 Nintendo’s annual results are due March 31, and it had originally predicted that the 2011/12 period would generate profits of $12.86 million (1 billion yen) but low sales and reduced prices have nixed this forecast. The slump has seen a drastic lowering in the value of shares which are now worth less than 11,000 yen (around $140), having previously been worth double the figure in April. In light of its results, the company cut sales predictions for its core devices. It expects annual sales of its Wii console to hit 10 million, rather than the original figure of 12 million, while the adjustment for its 3DS handheld games is predicting 14 million units sold rather than 16 million. Nintendo’s next generation handheld console, the Wii U, was announced last year and has been tipped to be unveiled on April 1. Nintendo President Satoru Iwata told reporters today that the company will launch the console in the US, Europe, Australia and Japan in time for the year-end season. Reports have suggested that the firm is working to develop a “full blown” application store for the console as it looks to compete in a games industry that is increasing a mobile phone dominated space. Equally of concern will be the fact that rivals Sony and Microsoft are pioneering new products, with both company’s rumoured to be launching next-generation consoles this year also. We recently speculated that the Japanese firm should consider entering the mobile gaming market — Apple’s iOS in particular — or develop its own phone to reach the new generation of gamers. It’s a tough time for Nintendo, maybe it should look to unexplored markets to reverse its decline?